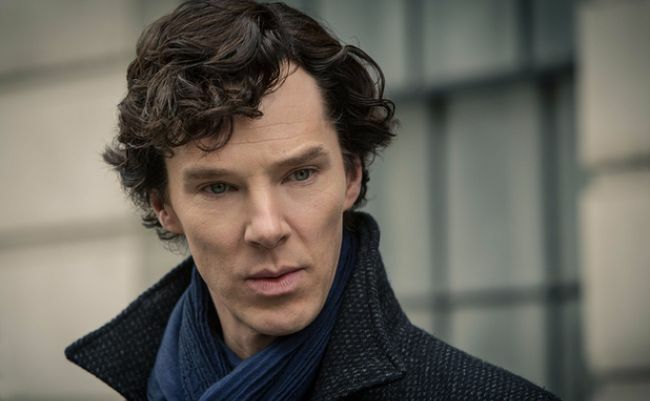 HomeTagsPosts tagged with "dr strange"
Since his first appearance on our screens as the socially inept detective Sherlock, Benedict Cumberbatch has been somewhat of an unlikely heartthrob. Yes, he's lanky, floppy-haired and has the accent of a posh English schoolboy, but there's just something about him that has attracted women in their droves, despite the fact that the actor has been married to actress Sophie Hunter since February. 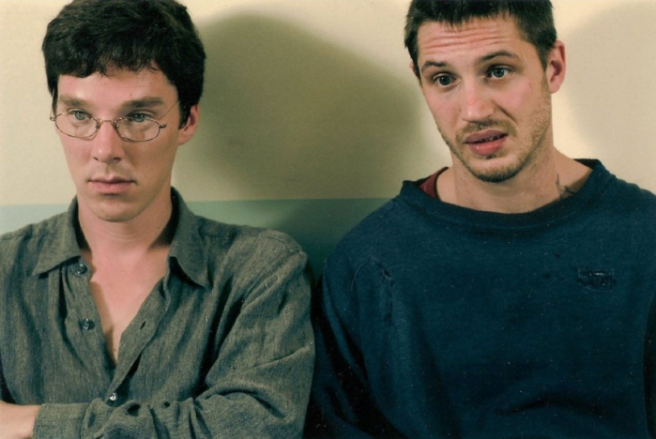 Now though, it looks like Benedict could be about to attract even more fans, with the news he's trying his hardest to beef up for a new film role. 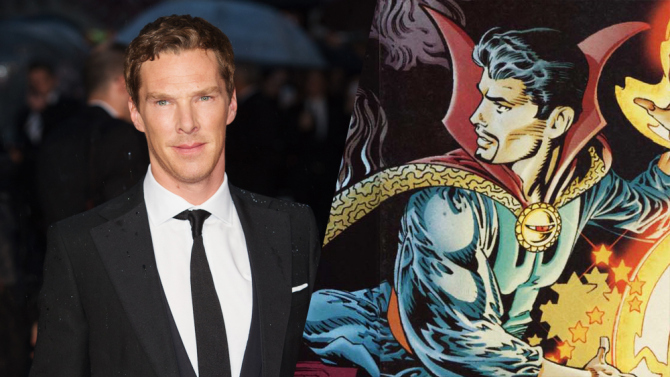 The Imitation Game star will play superhero Dr Strange in an upcoming Marvel film, and he's determined to gain muscle so he can look the part. As well as doubling his daily calorie intake, Benedict has also employed a personal trainer to help him bulk up. "Dr Strange was always muscly in the cartoons so Benedict has to look the part when they start filming in the autumn," an insider told The Sun. 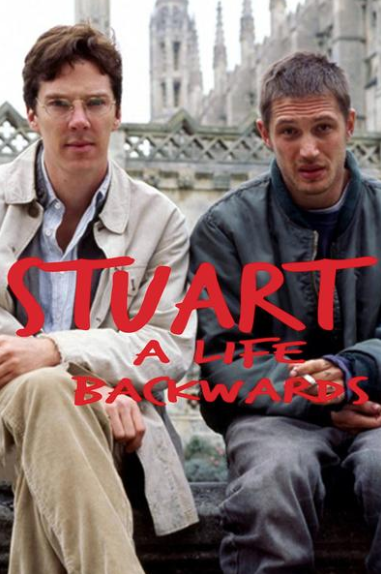 “Skinny Sherlock Holmes will be the last thing anyone thinks about." 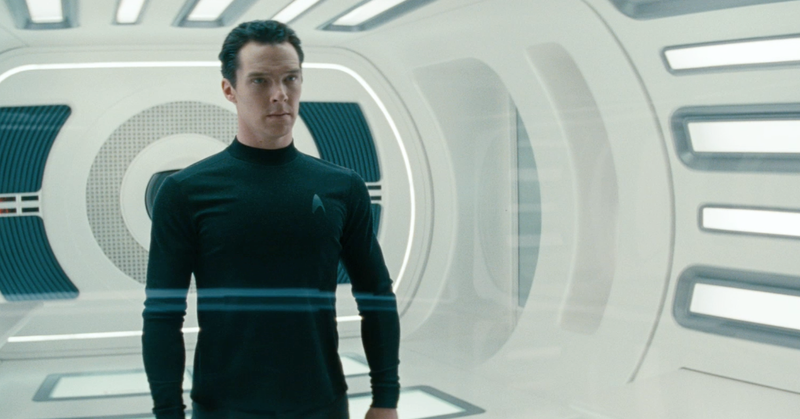 Despite his lean frame, the actor is no stranger to working hard in the gym, having bulked up for a previous role in Star Trek: Into Darkness back in 2013. "I had to do a lot of training and I did a lot of eating," he said of the gruelling regime. ''It was the first time I'd really intensely shape-shifted… To go up from a 38 chest to a 42, eating 4,000 calories a day and training two hours a day, as well as the stunt rehearsals and fight choreography, was the most physical demand that's ever been made of me for the screen," he admitted.